 Country Garden Catering is honored to be a partner for your memorable event. We look forward to meeting you and discussing the fine details in order for us to help create your perfect wedding day. As a Full-Service Event Specialist, our experienced catering coordinators can help you with locations; customized menus, entertainment, rentals & other event supply partners to make this a truly great event. From set-up to clean-up we are there to handle every detail. And because we are familiar with all of the Santa Ynez Valley’s leading event locations and their policies, you can rest-assured your event will be in accordance with their policies, leaving you to focus on what is most important. Once you’ve booked your event and finalized the date with us, you will work closely with Pam and Jim on the details. This includes setting a budget, determining the menu, rentals, timing and set up. We can offer suggestions for other vendors such as valets, florists, rental company's, DJ's, phographers, videographers and photo booths. Contact our office for a complimentary consultation. 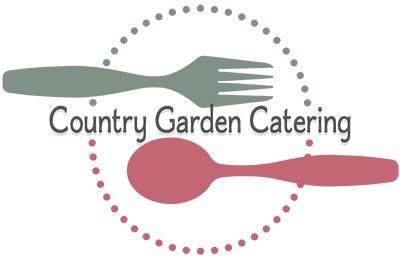 Event Confirmation: Orders will not be considered complete until confirmed by a Country Garden Catering Representative. We require a $500 non-refundable deposit to secure the date for your wedding. We will provide you with a written contract based on the menu chosen, estimated rentals and service etc. The contract will be adjusted accordingly, when the final guest count is received. DEPOSIT: Your initial deposit is due upon signing your contract and confirming the date of your event. FINAL PAYMENT: The final payment is due 20 days before the event date. PAYMENT TYPES: We accept MasterCard and Visa or we can send an invoice to your billing department. Your initial deposit is 50% and 15% is non-refundable. And this is because we will have already committed hours with our staff to the planning. EVENTS: As long as you cancel at least 20 days before the event date, the balance (not including the 15% deposit) will be refunded. TO GO ORDER CANCELLATIONS: Orders canceled less than 48 hours prior to delivery are subject to a cancellation fee or forfeit of event deposit as food purchase and preparation has already begun. If the cancellation is made within the 20 day window of the event date, a refund will not be issued. Date change must be made at least 20 days before the event and is dependent on our availability. All payments are transferable, but not refundable. 15% of your food, beverage, and labor charges will be added to your final invoice. This fee will be divided amongst the workers and can include the waiters, bartenders, chefs, scullery crew and set up crew. It is optional for clients to tip an Officiant. A typical amount is $75 to $100 which is separate from the officiant's fee for service. Catering is grouped into the “Hospitality and Restaurant Industry” by the California State Board of Equalization. In accordance with those laws, all labor and the service charge are subject to sales tax. We hold a $1 million Umbrella Liability Insurance Policy. Our professional servers & bartenders are available @ $25.00++ per hour per server. We estimate the number of servers needed based on the guest count, type of menu (e.g. buffet or plated etc. ), location logistics and general event details. Pam will handle all aspects of the planning and can work to coordinate your event with other involved vendors. As a rule of thumb, for full service events, we schedule 1 server for every 10-15 guests. Depending on the layout of the venue and the type of event this can be increased or decreased. Our service staff will wear clean, pressed, black slacks, button-down, long-sleeved white or black collared shirt and black shoes. If you would like a more casual look, or if you’re having a themed event, clients are welcome to provide staff with different shirts. Servers & staff will arrive 1-2 hours prior to event start time and set all event tables with linens and place-settings. Servers will set up the buffet tables, hors d’oeuvres stations, cocktail tables and cake table. Servers “plate-up” all cuisine and serve either buffet style, sit -down style or tray passed. Servers will bus tables, pick up garbage, refill water glasses, and assist guests with beverages. Servers will brew and prepare coffee stations and cut and serve your cake or dessert. Servers stay for at least one hour following the event to break down the event. In order to provide you with the best rates, most of the food is prepared in our kitchen then transported to the event site. Clients can supply their own alcohol for a bar if your function is taking place in a private residence, office, or if the rented-event site allows alcohol service to be provided by the host. A fully licensed bar service can be arranged or we can provide a bartender to serve the beverages you have supplied. Bar equipment is included in the cost. We do not charge a corkage fee. We are licensed to serve alcohol. We can provide a licensed bartender to serve beer, wine or a full bar. We can get an ABC Liquor License for a specific event as needed. We can help you find the perfect location for your wedding day. We are familiar with all the available locations, wineries, private estates & parks in the Santa Barbara, Santa Ynez and Ventura area. Each venue has different policies and equipment. Some provide tables, chairs, kitchens etc. so let our knowledgeable experienced staff help you with the planning process and get you the most accurate and competitive rental quote from the beginning. As part of our service, Country Garden Catering will coordinate the necessary rentals of linens, flatware china etc. at a direct cost from the rental company. We will customize the rental order to suit your location & budget. All serving platters, buffet equipment are provided by Country Garden Catering at no extra cost. Rental coordination is a complimentary service. Yes, we can provide the decor for your event working with your theme, colors and style. We can connect you with rental services to supply linens for your event. Our first priority is the catering but we can assist in setting out place cards, party favors, menu cards, a guest book, toasting flutes, and cake knife. We can make modifications to the menu to accommodate any special dietary requests. Clients are also welcome to supply their own wedding cake and treats such as candy, chocolates and nuts. We welcome the opportunity to provide a food tasting to our clients. 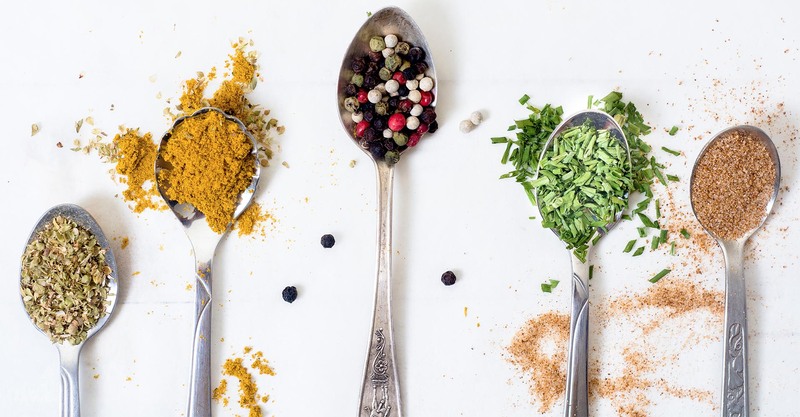 Tastings are complimentary and are based on menu choices made by the client during a consultation appointment. Yes, we can provide Vendor Meals. We can offer the same dinner that you’re serving your guests at the same per person charge. We will supply disposable plates and cutlery. You will need to confirm the number of meals at the same time you confirm your guest count. Yes. For Children 10 and under, we can offer the same dinner that you’re serving your guests for $5.00 less than the per person menu Price. You can also do a separate Kids Menu if you have more than 10 children attending at a special rate. Can we keep the LEFTOVERS? If your event site has proper refrigeration, we can leave the "leftovers" in the refrigerator, however, clients will need to make these arrangements ahead of time and sign a liability waiver. Clients also need to supply the to-go containers or we can provide packaging for $10.00. Pam Gnekow is available to officiate your wedding. On the wedding day, our professional staff is there from start to finish. We will set up the wedding location and table settings according to the layout and fine details that we have previously discussed. An estimated guest count will be determined at the time the food contract is written and will be adjusted according to the final guest count which is required 5 days before the event. Fees range from $15-$40 depending on location. Our delivery staff will arrive 30 to 60 minutes prior to meal time. Equipment will be picked up the same day. Late delivery and pick-up are subject to additional fees.